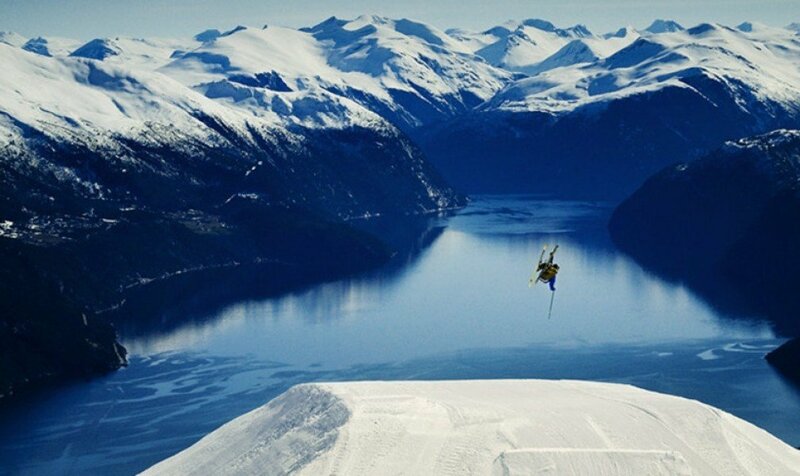 Elevated between 1411 ft and 4035 ft, the Ski Resort is among the 10 highest elevated Ski Resorts in Norway. 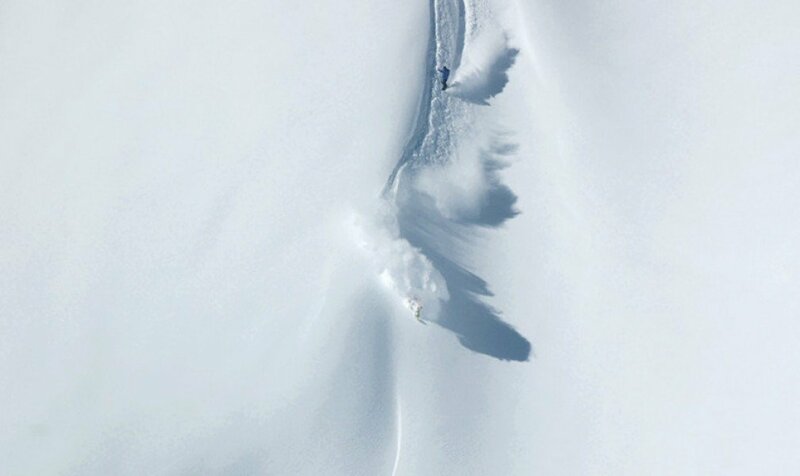 The vertical drop from summit to base is 2625 ft. 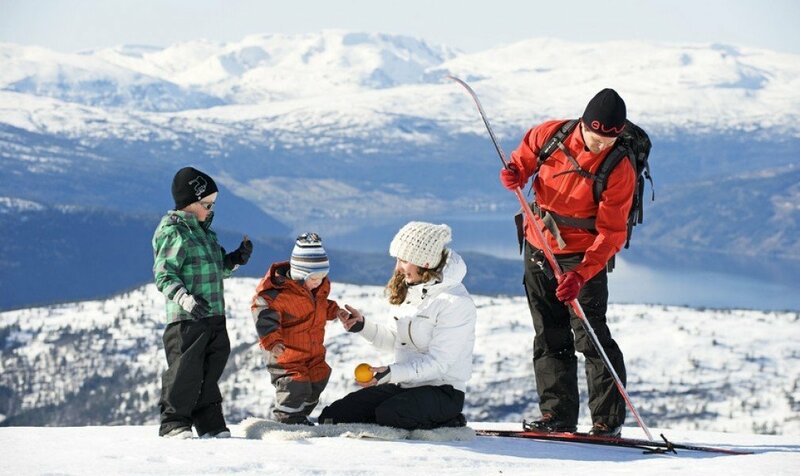 The average difference in altitude between base and summit of Ski Resorts in Norway is 1417 ft. 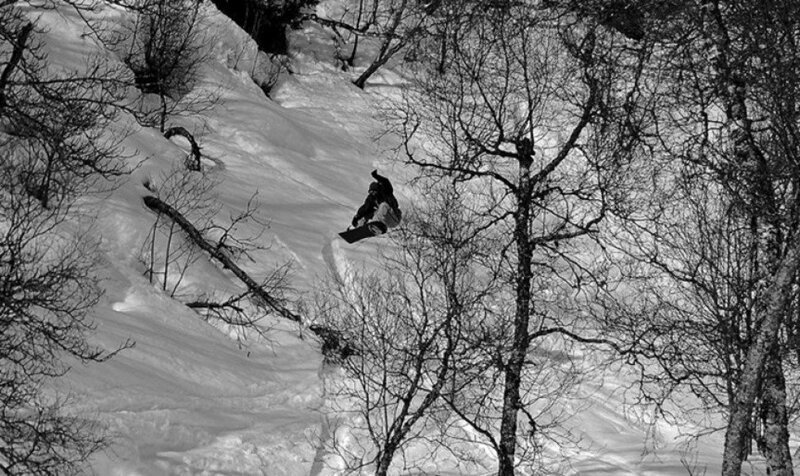 Most runs are therefore relatively long. 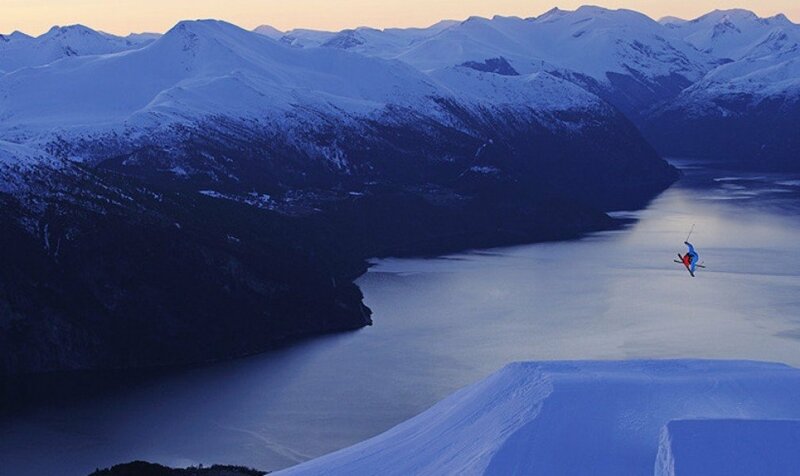 Strandafjellet is among the 15 best rated Ski Resorts in Norway. 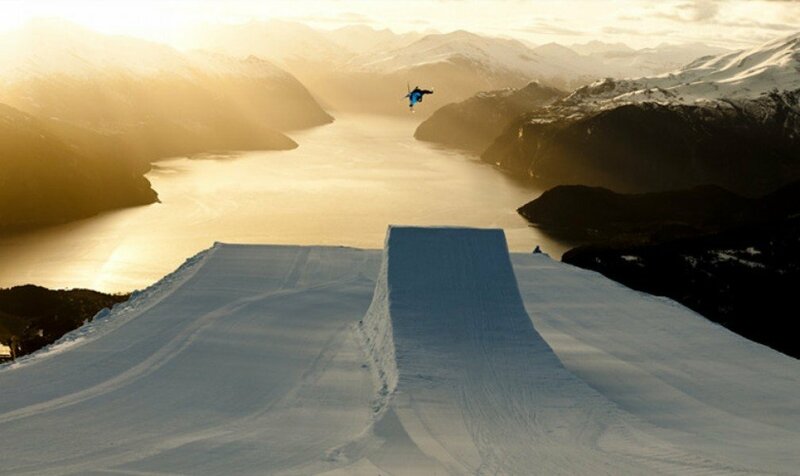 The ski resort is among the 10 ski Resorts with best conditions in Western Norway. 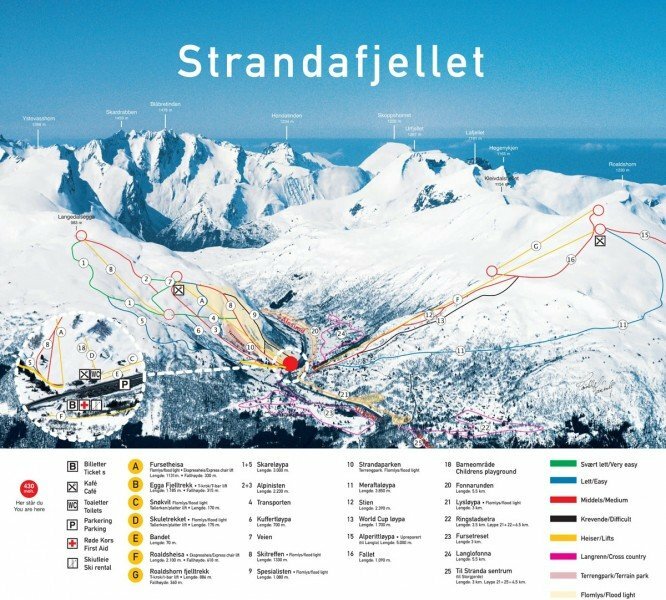 Offering 16 miles of slopes and terrain, Strandafjellet is among the 15 largest Ski Resorts in Norway.